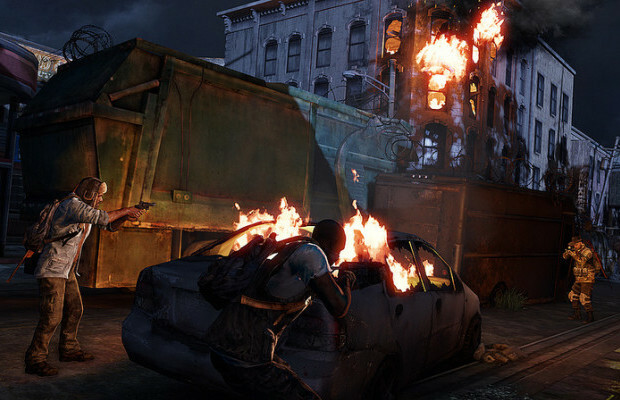 Today, Naughty Dog outlined what they’re doing with the season pass for The Last of Us. We already knew that two of the three planned DLC packs would be multiplayer focused while the other would be an new single player story tied into the main narrative of the game. Now we know in what order they’re hitting. The first is a map-pack consisting of 4 new maps. Just like the maps in the base game, the 4 new maps are based on locations in the game. The new maps are Suburbs, Bus Depot, Hometown, and Bookstore. Bookstore is definitely the most exciting, at least for me, as that was the best combat arena in the entire game. I’d love to see what the area will play like with humans behind the controls. That pack will hit October 15th (oct 16th for EU). The second is the aforementioned single player focused DLC. Details about the pack are scarce, other than a projected window in which it’ll come out. According to Naughty Dog that should be sometime in December/January. As for the third and final DLC pack there are not details. That pack should be coming out sometime in the first half of 2014. As it is with most season passes, you can get all the DLC bundled together at a nice discount. What’s interesting is the fact that this season pass puts them all together at an almost unheard of 75% off at 20 bucks for the whole pack. Even better, there’s apparently 60-odd head gear items that will be given exclusively to players who own the season pass. As someone who’s generally cautious of season passes, I’d peg this as a buy from my perspective.